This second edition delivers an all-new chapter on providing care to transgender and LGBT individuals and also includes new information on intimate partner violence and working with adolescents and menopausal and older women. The book features prominently displayed key points and learning objectives for quick access of information. 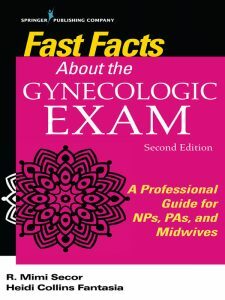 Including up-to-date information on STIs, Pap guidelines, and recommendations on the well-woman exam, this concise guide provides essential resources, including links to instructional videos and free apps, adding to the book’s value as an indispensable guide to delivering excellent holistic care to women. This is an extraordinarily down-to-earth and useful guide for both novice clinicians and experienced clinicians who are presented with challenging patient situations. 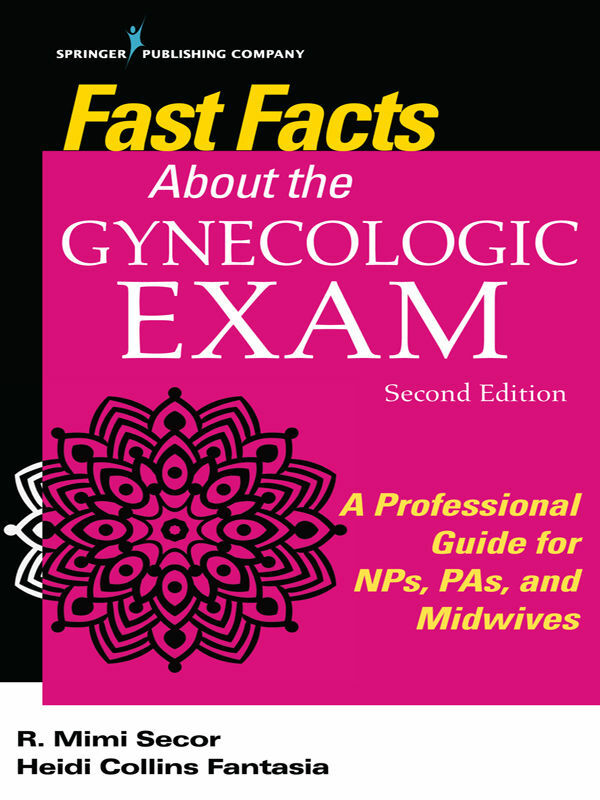 … a must-have book for novice clinicians as they struggle to make it through their first solo gynecologic examination and move on to mastering the art of caregiving as well as the science of providing the best possible individualized care for each woman across the life span.” – Joellen W. Hawkins, PhD, RN, WHNP-BC; Professor Emeritus, Boston College, William F. Connell School of Nursing; Writer-in-Residence, Simmons College School of Nursing and Health Sciences.